My title is in Arabic today! -- and it means trust. 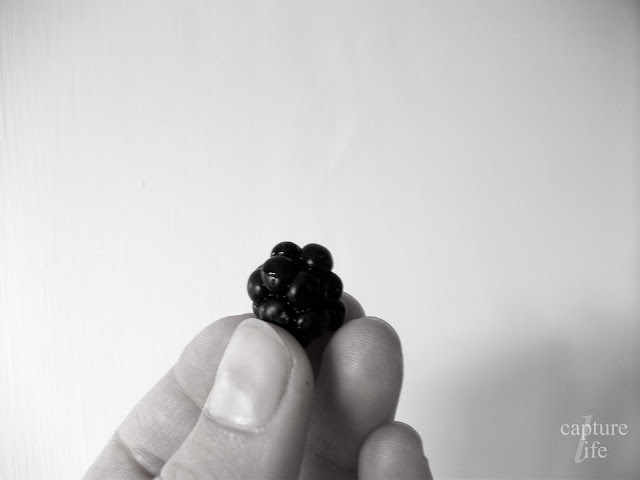 Mouthwatering blackberries slowly munched, its juice revealing mysteries; blackberries being churned and enjoyed. Colorful, wonderful tastes spray and mingle in my mouth. How good God's creation is. How good He is. But somehow everything He does doesn't always seem good. However, everything He does IS good. This morning, during family devotions, we discussed how God is good all the time -- everything He does and plans is good -- even when one doesn't feel it to be good. How? -- How can a beloved family member dying be God's good plan? -- How can it be good that thousands of children die each day? -- How? I don't have the answers. God does. All we can do is trust Him. Our part is not to cry out to God and complain, it's to trust. It almost seems to simple -- just four small letters fast together making the word: Trust. ... Our God is all-powerful, worthy of praise, and holy! There is no reason why we should not trust Him. Let's go through this day... week... month... year... our lives, trusting Him. 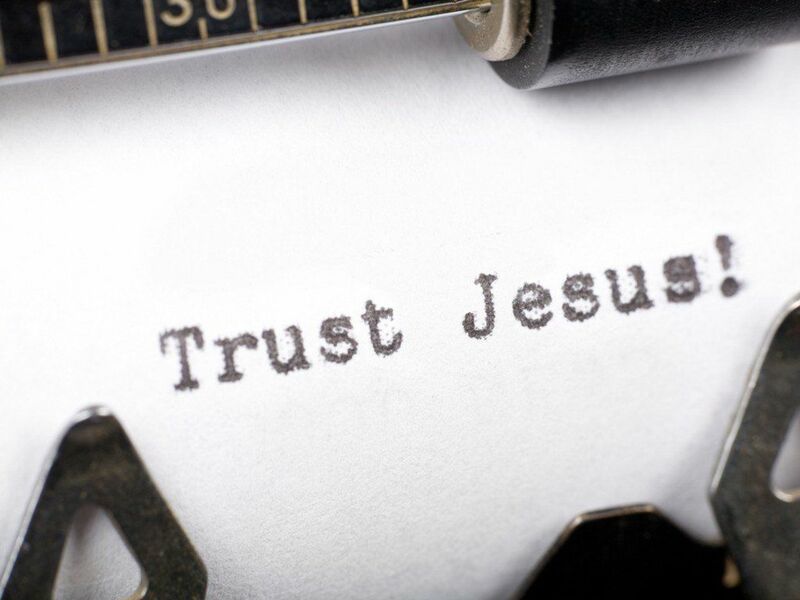 Trusting Jesus... In trials that is sometimes the hardest thing to do. Many times we see a problem and want to figure them out ourselves. Trust me, that is the worst thing ever! p.s. God is so good!!! What a great message! I love that you used arabic in your post today. how neat! I am constantly learning to trust God in and with everything...learning to 'let go...let God'! I am constantly learning to trust God in and with everything...learning to 'let go...and...let God'! ...I am always learning to let go and let God!